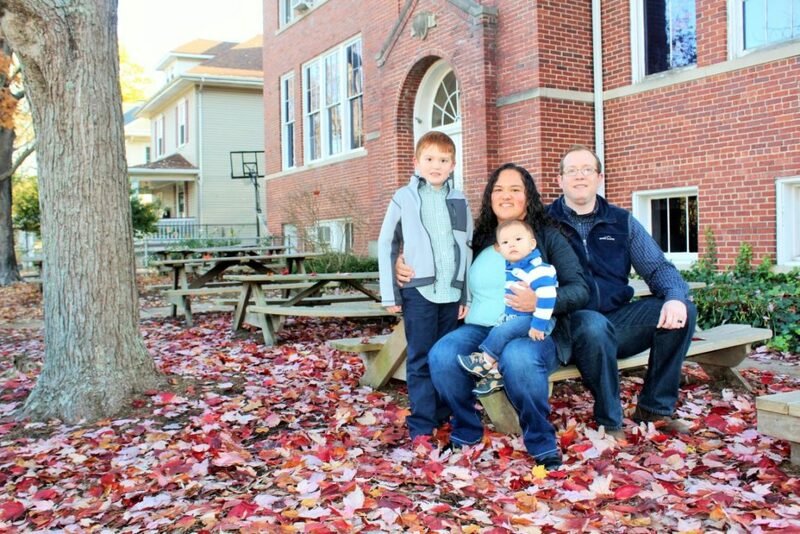 Why did you choose Montessori for your family? We feel that the Montessori environment is flexible enough to conform to each individual student’s learning style, which allows them to uniquely develop and thrive. How has Montessori impacted your family? We have learned how to apply some of the Montessori teachings in Connor’s home life to foster his independence and nurture his development of his own identity. What brought you to Mountaineer Montessori School? We relocated to the Charleston area from Georgia over the summer. 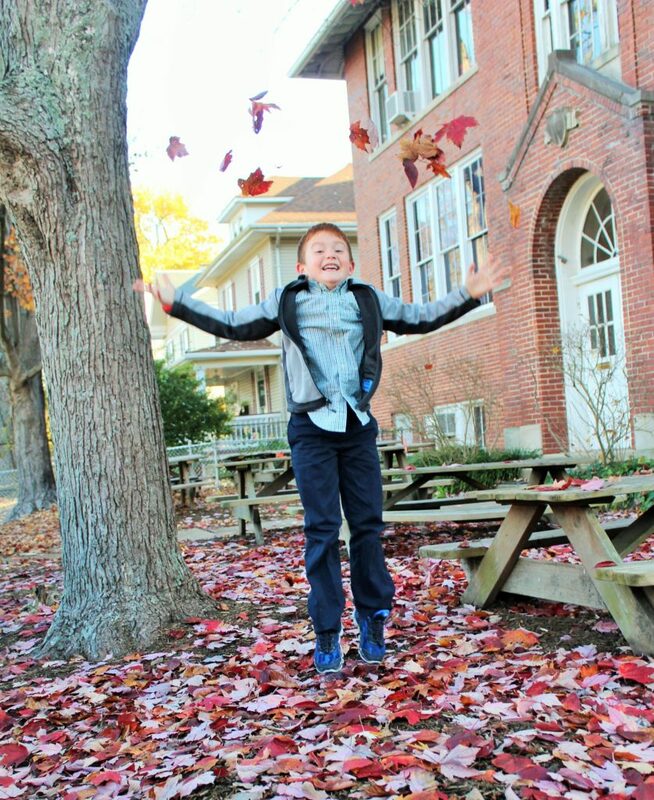 Connor had been attending a Montessori school there and we wanted to continue in a Montessori environment to help him transition to our new hometown and because he was thriving in the classroom. We were thrilled to find a well-established Montessori school here. We sense that when the concept of a “MMS community” is discussed, it is not just lip service. In our short time at the school we have all felt welcome and included. Connor loves going to school at MMS and looks forward to going to school each day. Do you have a favorite “Montessori Moment”? The thing that stands out to us is when Connor came home from school and told us how nice the kids and teachers are in his classroom. It has greatly helped his transition as we moved to the area. 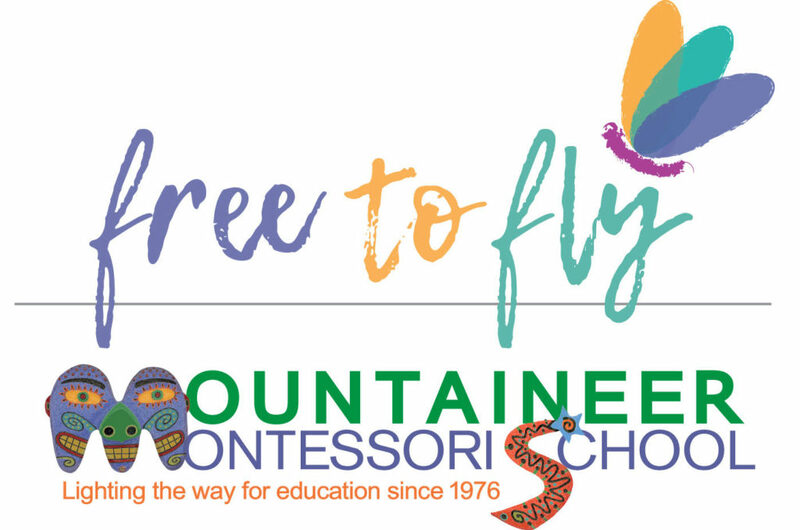 Our campaign theme is “Free to Fly.” Can you share how Montessori has helped your child soar? Connor now enjoys writing creative stories, where in the last academic year he would resist free writing in his journal. He has really enjoyed the strings program and loves practicing at home for his little brother.